It's been a while since I did an outfit post so I decided to get my lazy bum dressed today. This sweater is no ordinary sweater, my mama use to wear it when I was a little girl. I found it sitting in the garage when Daryl and I were moving into our new place and she said I could have it. I was so happy because I LOVE it! I also thrifted these bad boys (my decked out mocassins) at a thrift store a couple months back with my lovely friend Miyuki! I believe it was during one of THESE thrifting trips that I found them! There was a bit of confusion on THIS post. I didn't cut my hair (I scrolled up after I read a few comments and it sure looks like I did ;P). I just had my hair pulled back in a pony tail that day. However, I'm about to go get a trim right now with Daryl. My hair is looking like crap. those.moccs are amazing. they look new!! you're so good at finding things!! you look gorgeous, as usual. Those mocs are intense! Cute necklace! aahh absolutely in LOVE with this outfit. the sweater is AMAZING, what a gorgeous colour?! and as for those shoes - so jealous that you found them at a thrift store, they're awesome. I love love love that necklace! Was it a recent F21 purchase? simply unique<3 your hair is so gorgeous!!! I love that sweater and the shoes! Great look. Those moccasins are awesome! And that sweater is really sweet, especially because it belonged to your mom! oh I'm really digging this outfit! Omgosh! Those are the coolest shoes I've ever seen!! I love the Moccasins! Great Blog! I adore those moccasins and sweater! 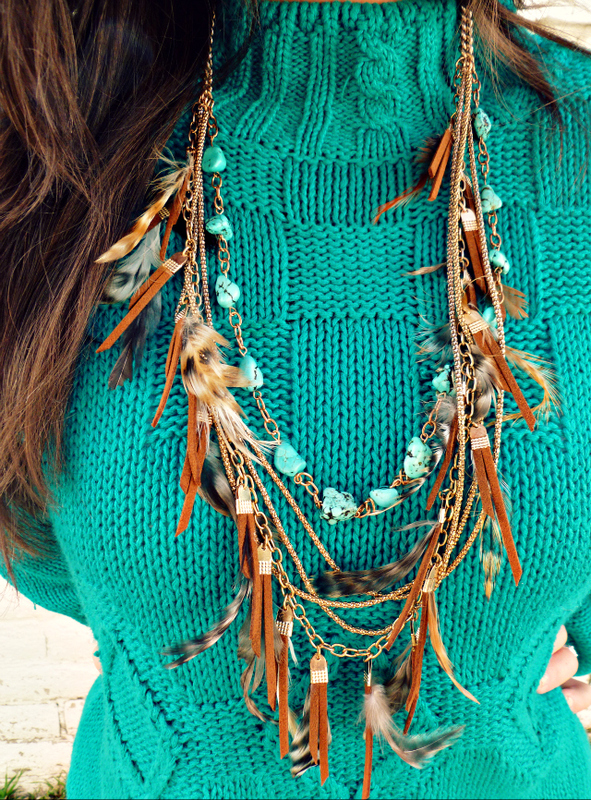 This is such an amazing outfit, I am totally in love with your necklace! you look so good,i love this blue! and your shoes are so different!!! cool! hope you can visit my blog too! xoxo from egypt. That is a great look you have on , congrats on the solid thrifts. I swear the sweater , necklace and mocs you have on look brand new , could not tell until I read your post. either way they look dope. baha. it totally looked like you had!! love those mocs!! this might be one of my favorites of your outfit posts. Well don't YOU just look stunning. In love with the color of your sweater and the moccasins are a nice touch! your mum's sweater makes the outfit! 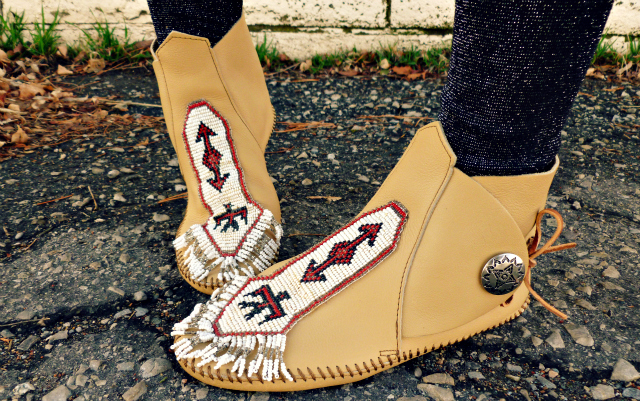 Those moccasins are absolutely STUNNING! 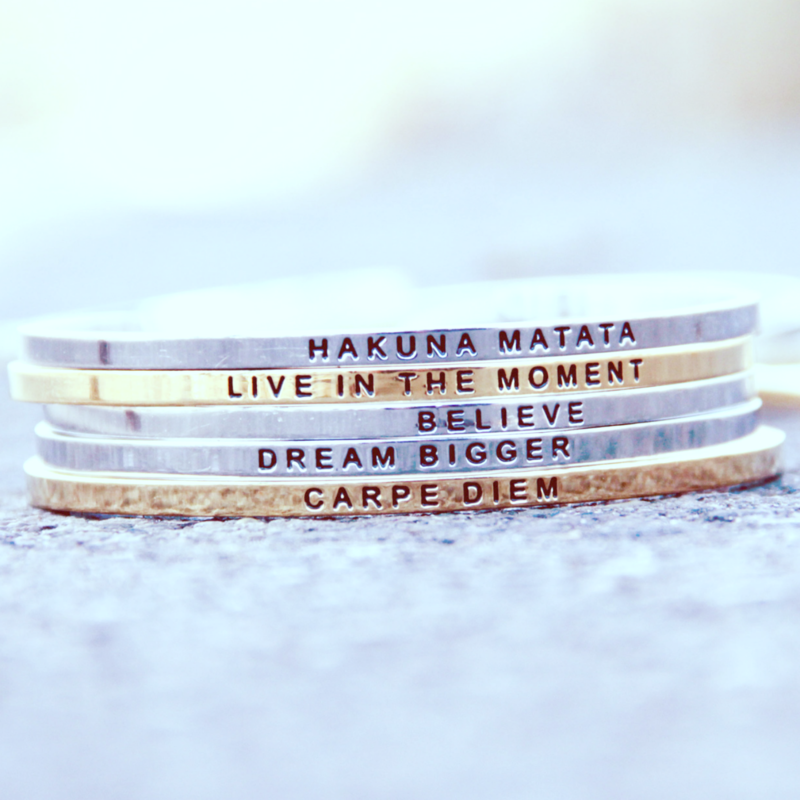 :O Oh my gosh, I love them. Love the color of your sweater too, so pretty!